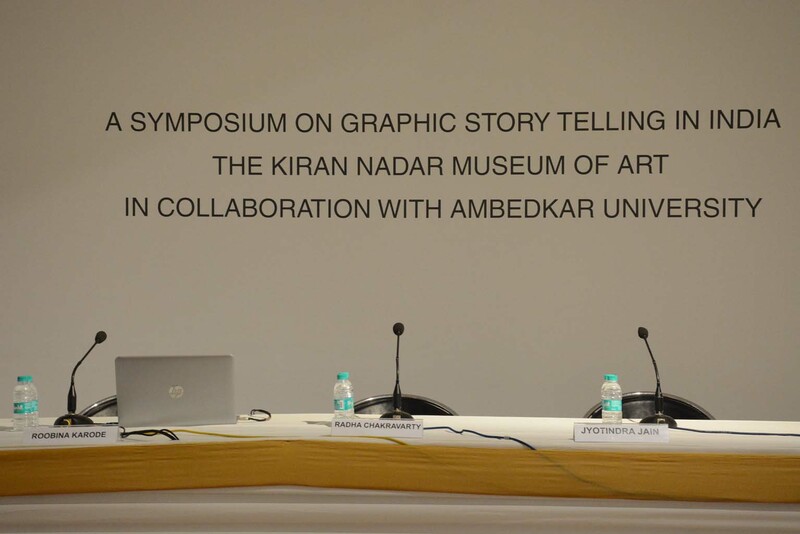 KNMA hosted and collaborated with AUD in organizing a three day symposium and workshop on Graphic Storytelling in India. 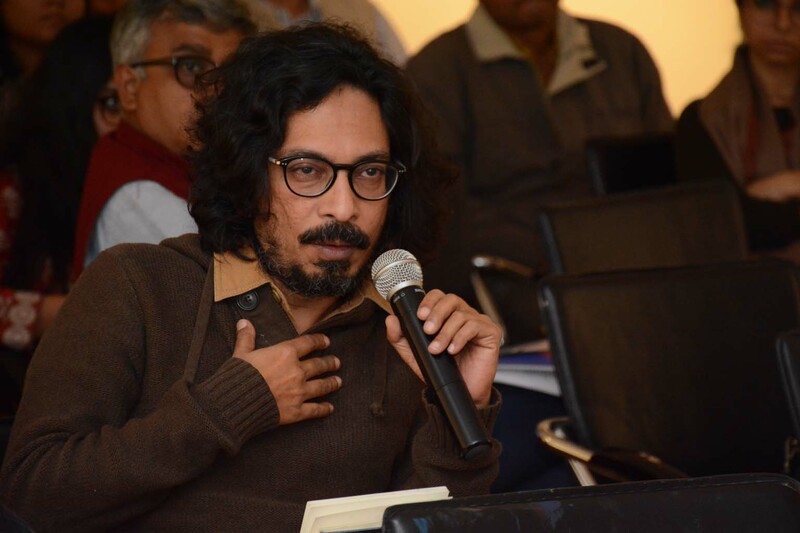 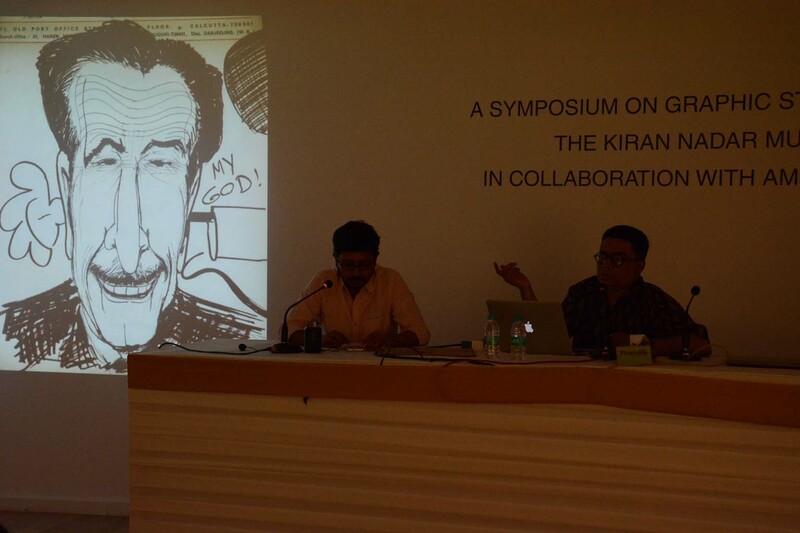 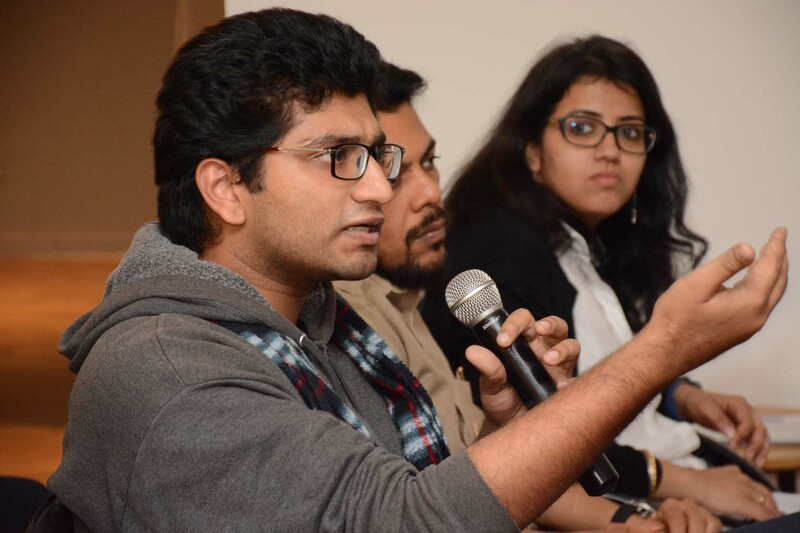 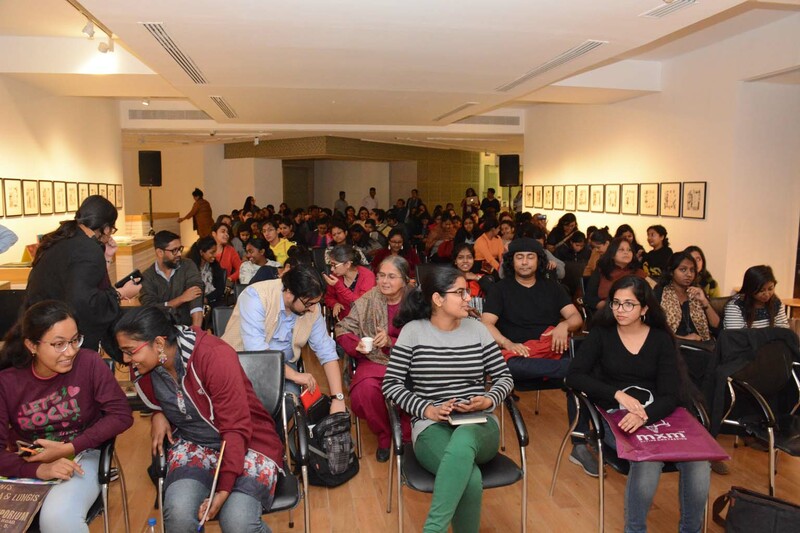 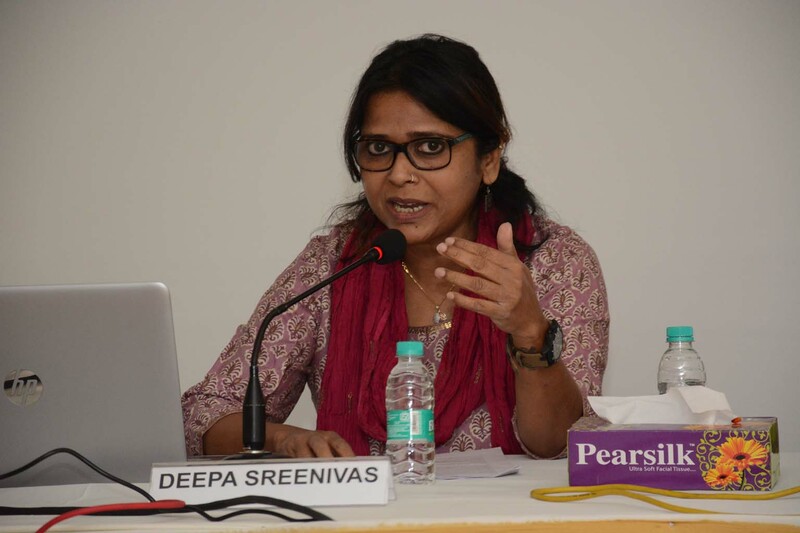 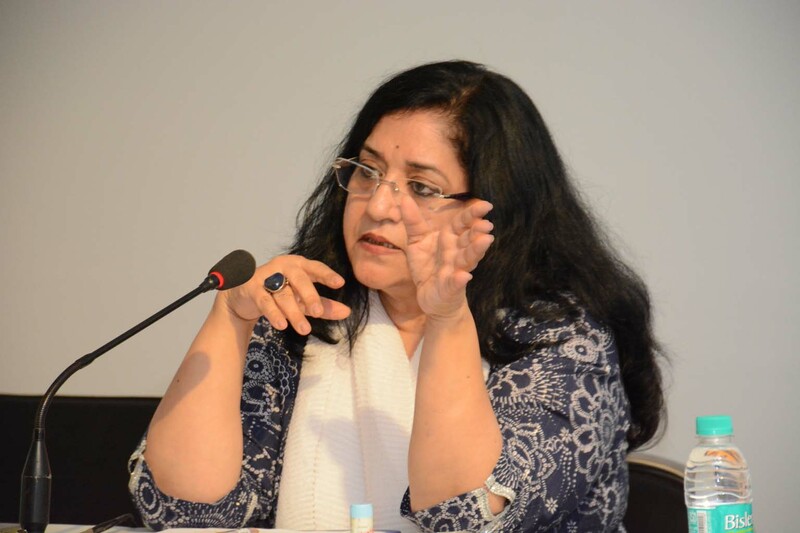 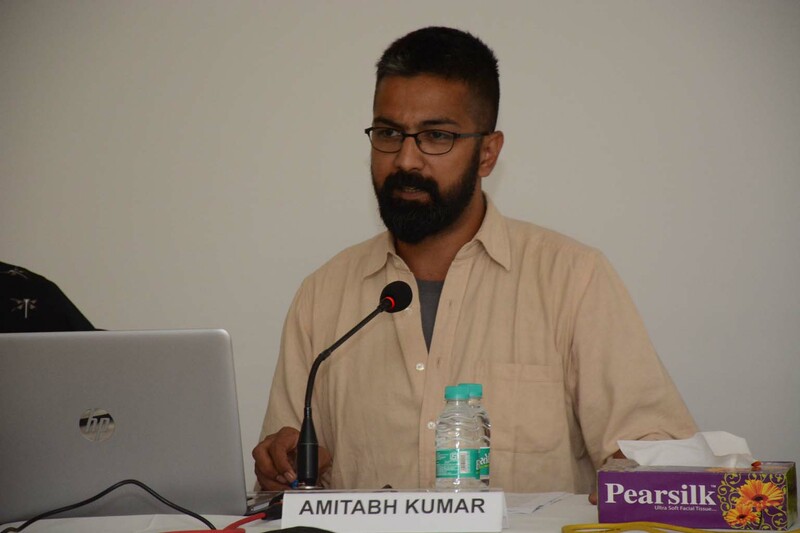 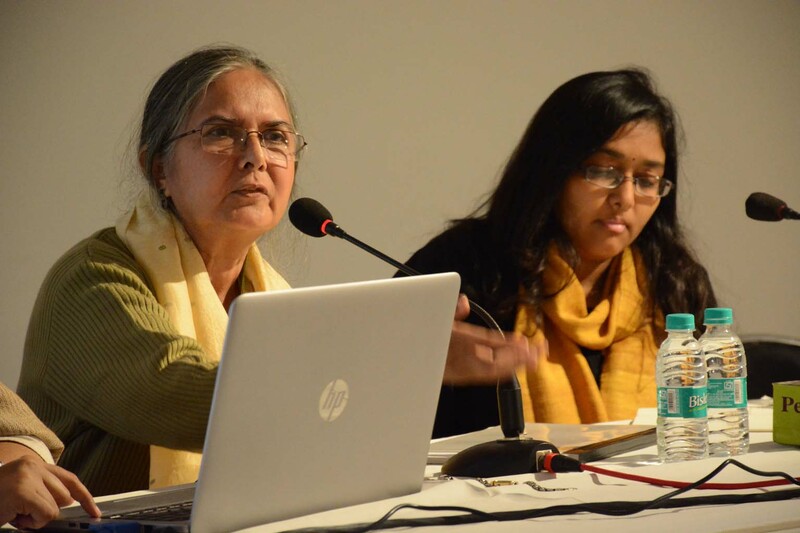 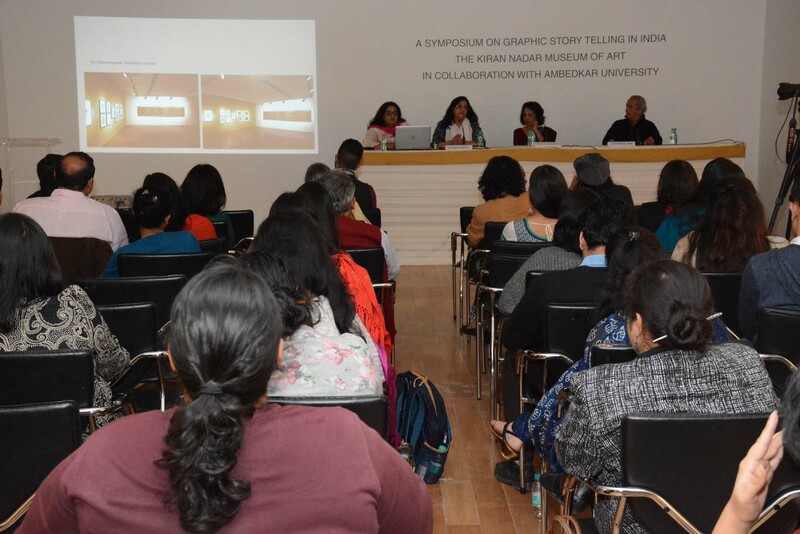 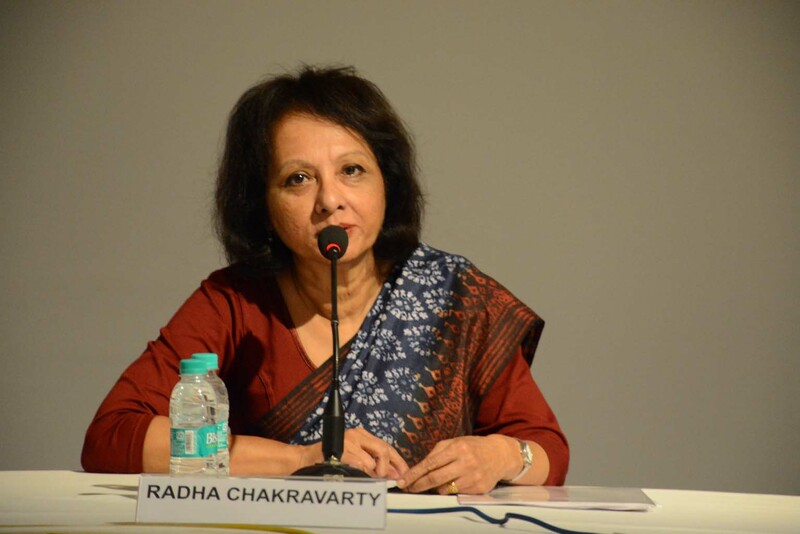 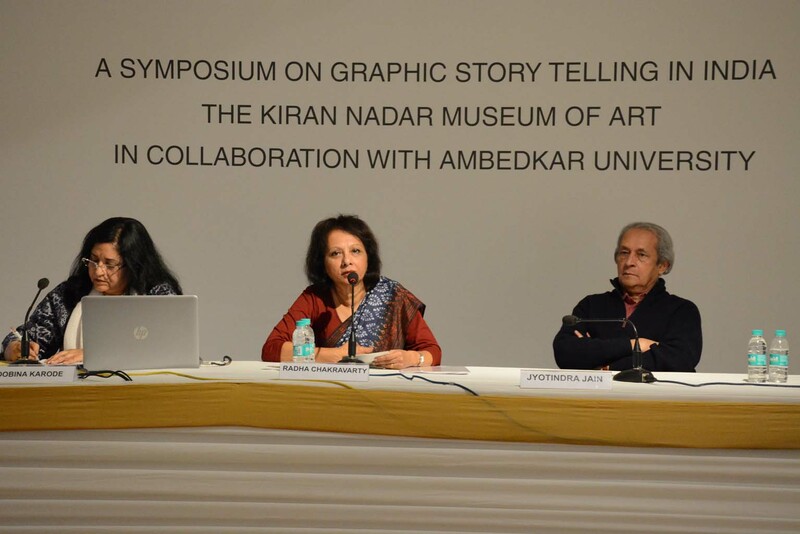 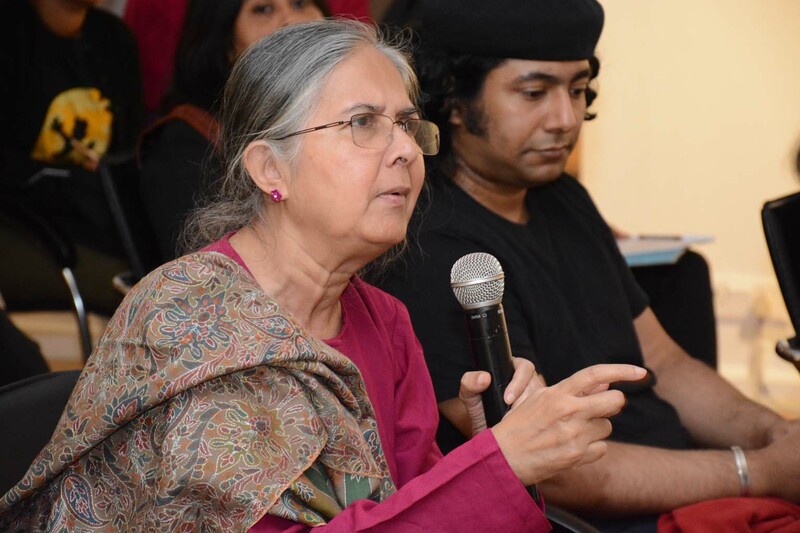 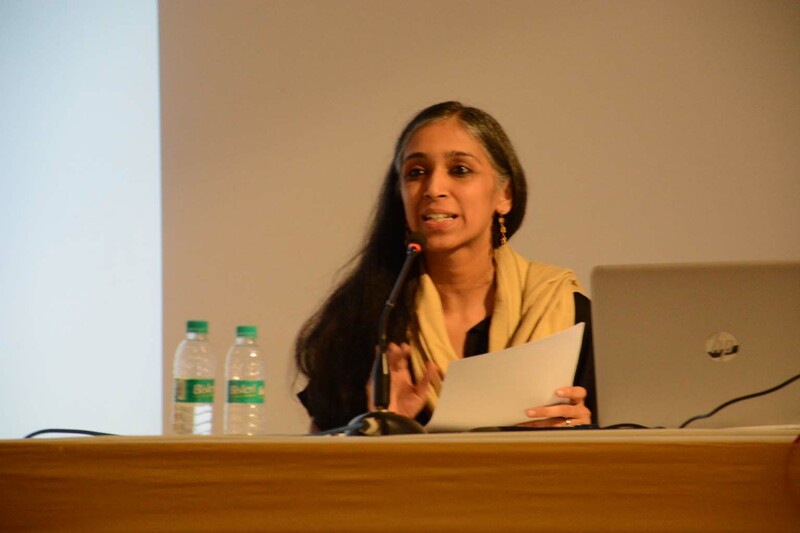 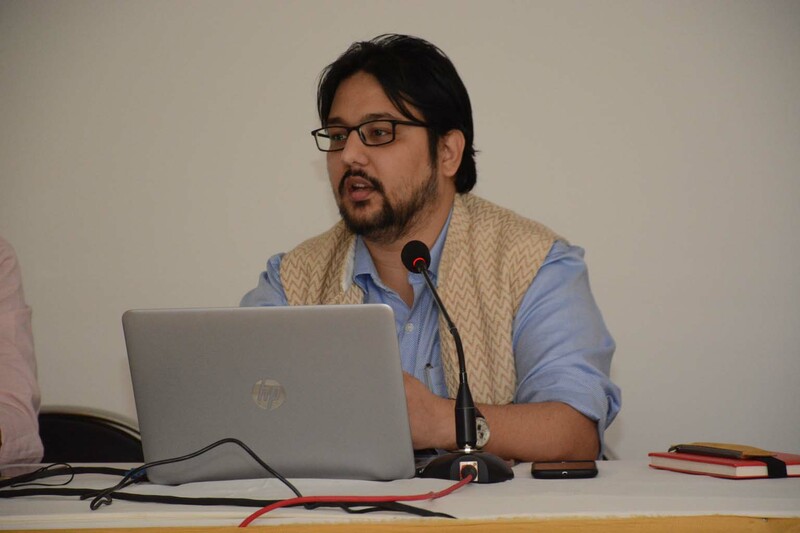 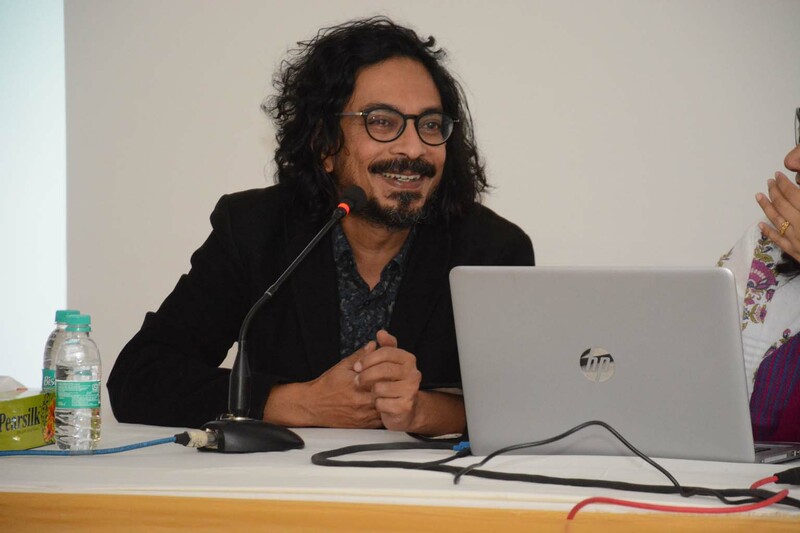 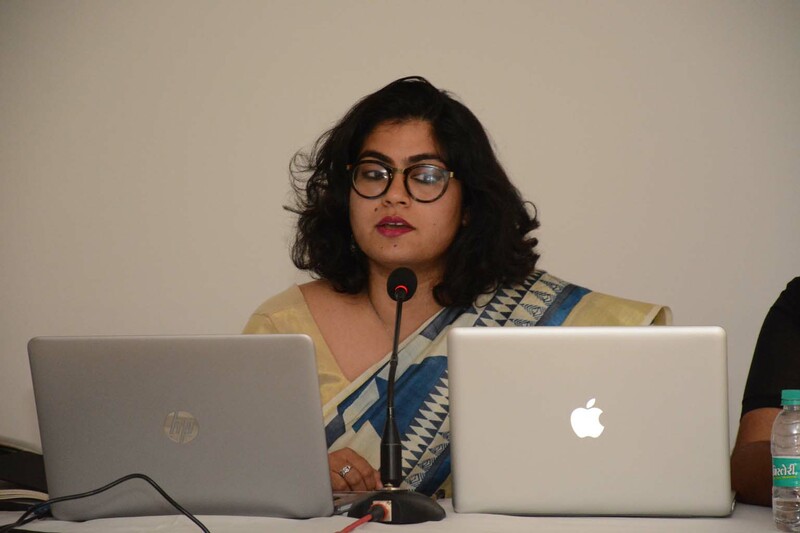 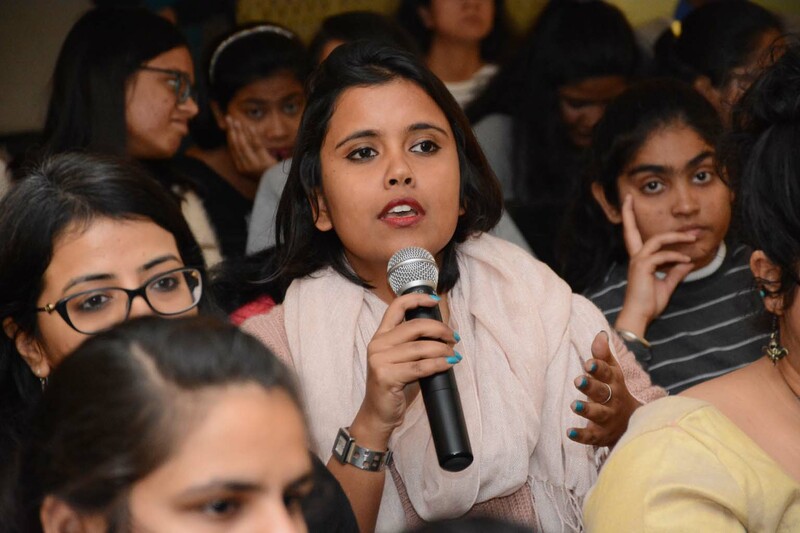 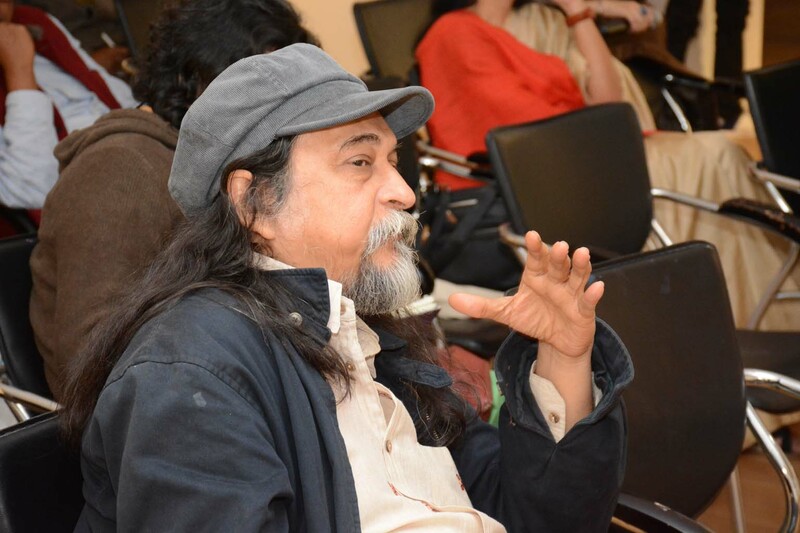 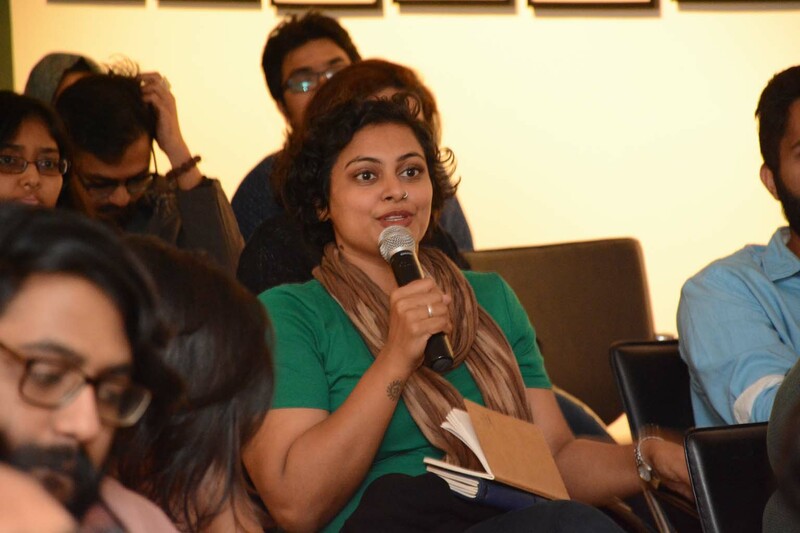 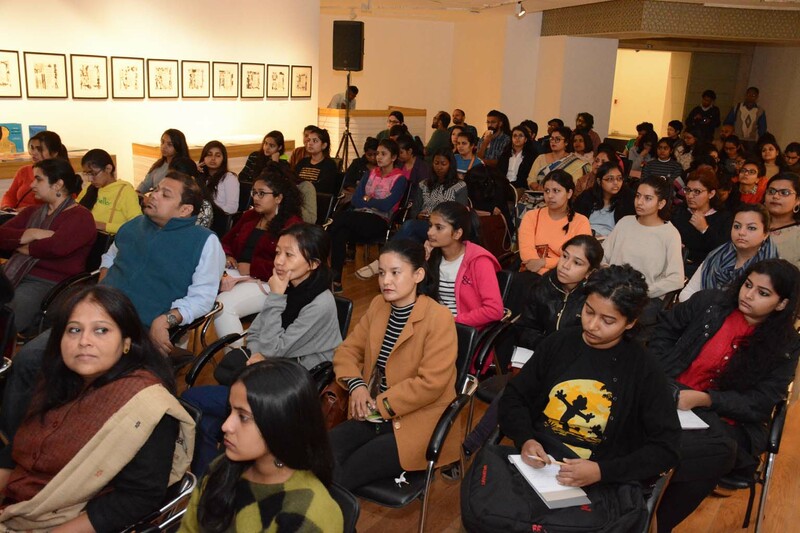 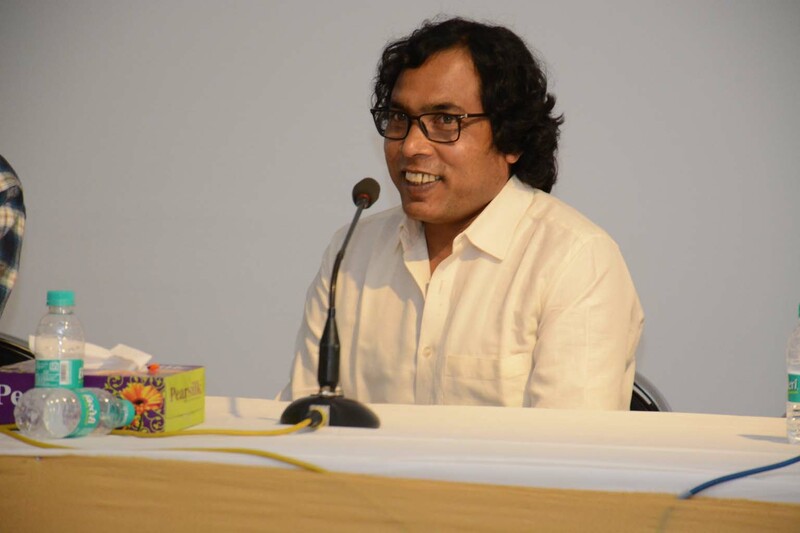 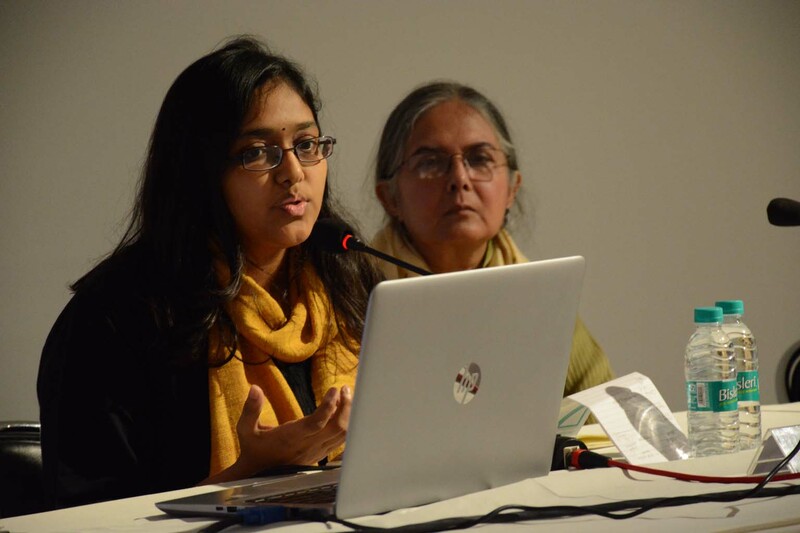 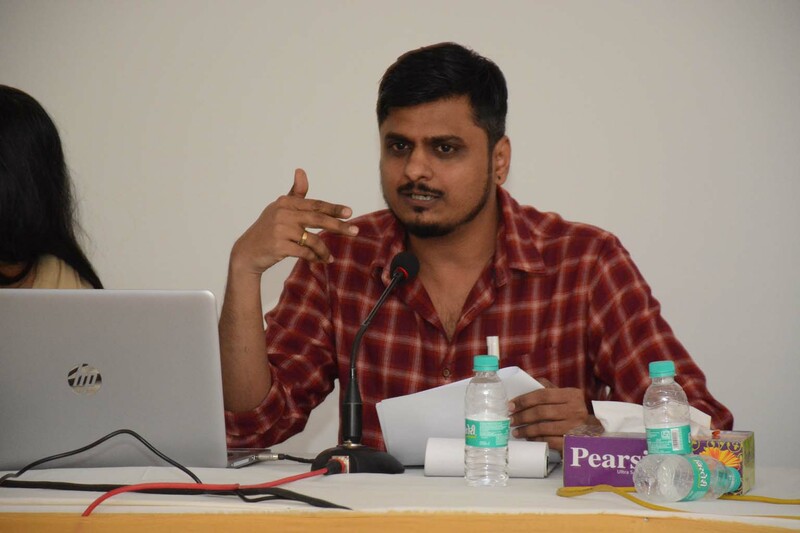 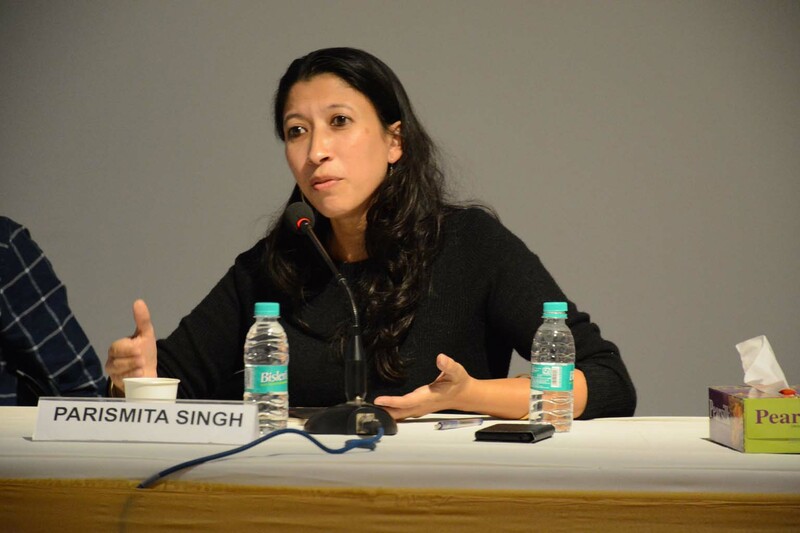 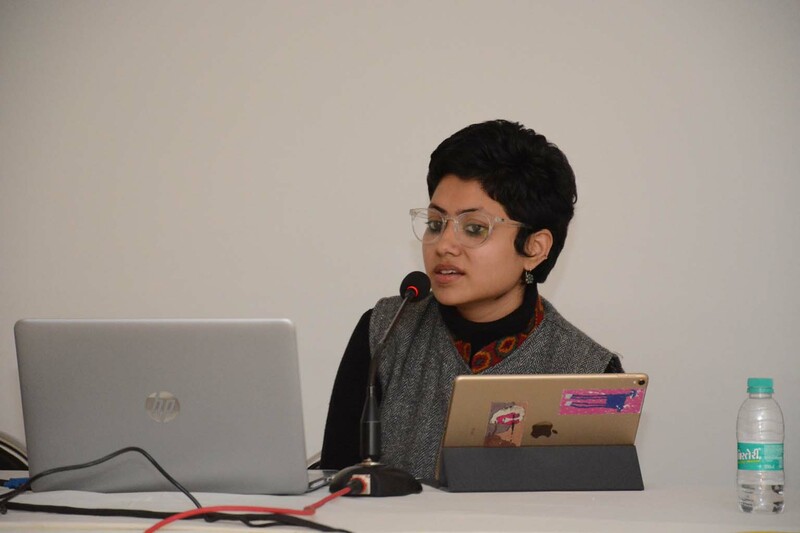 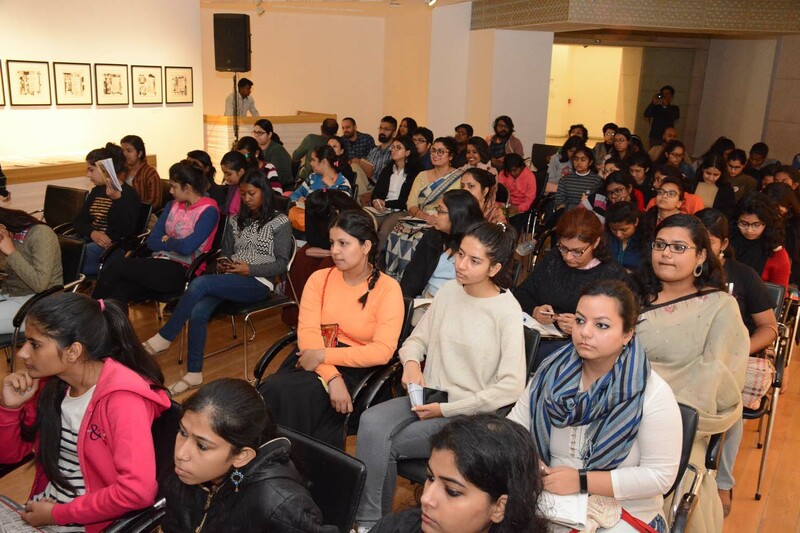 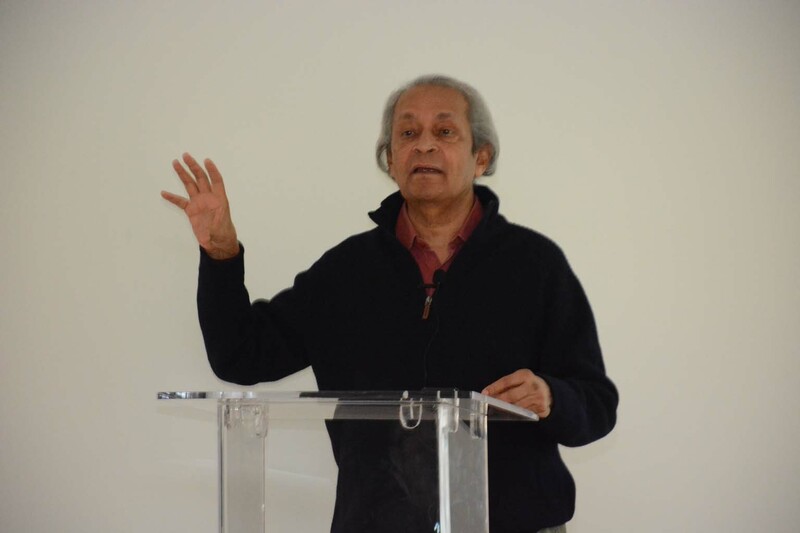 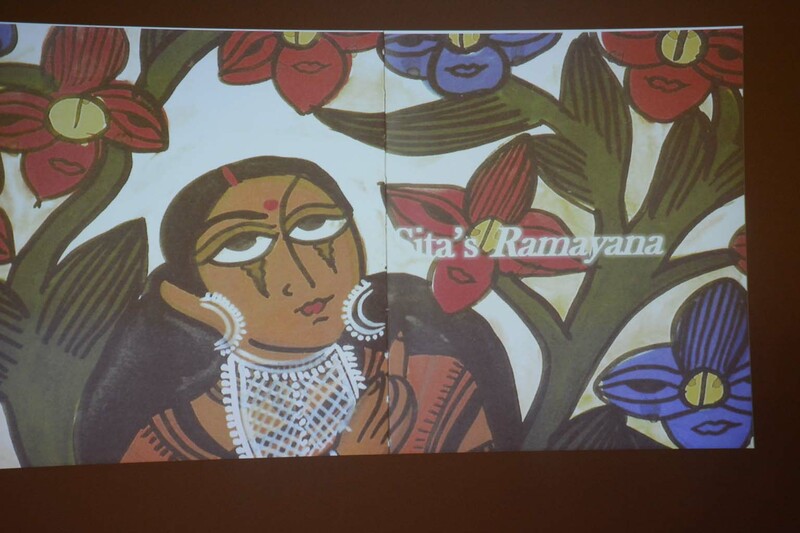 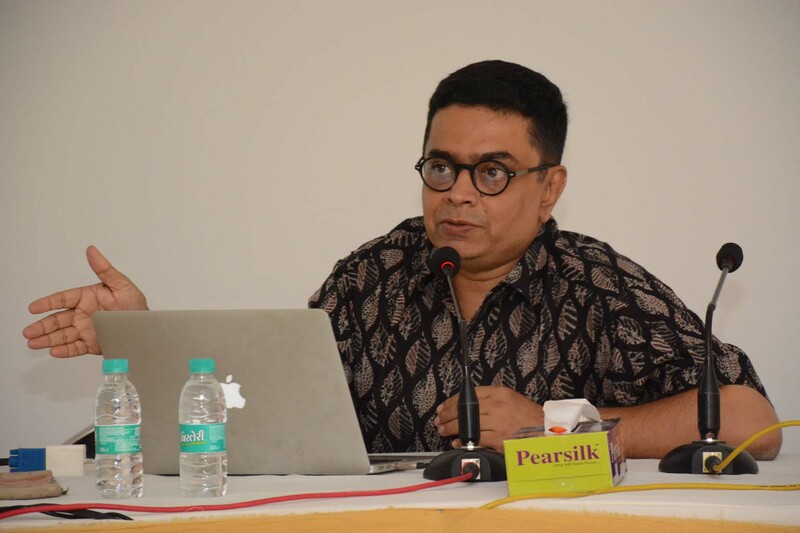 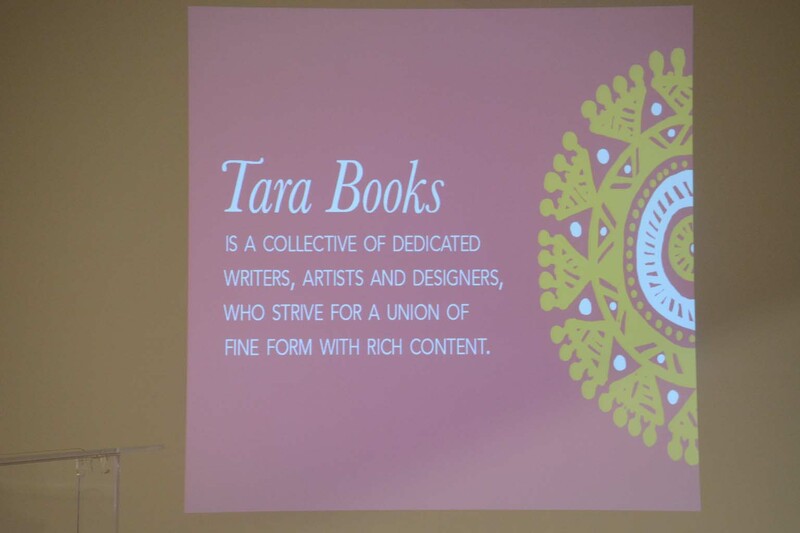 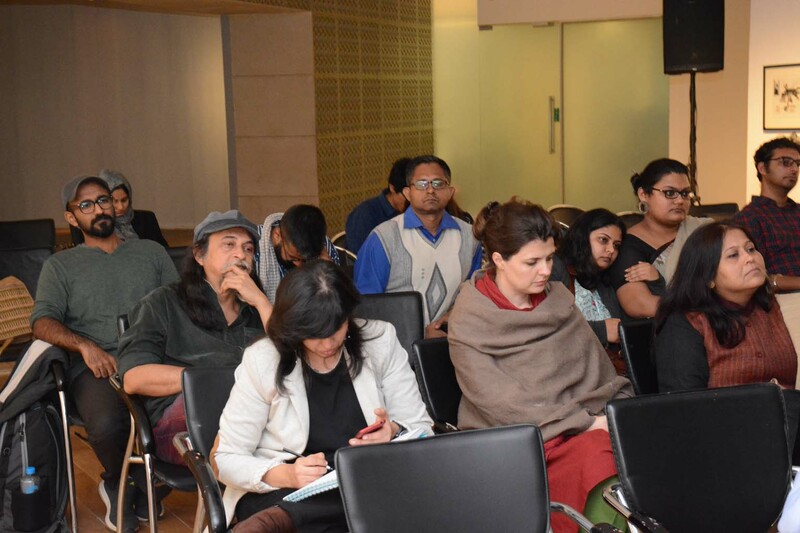 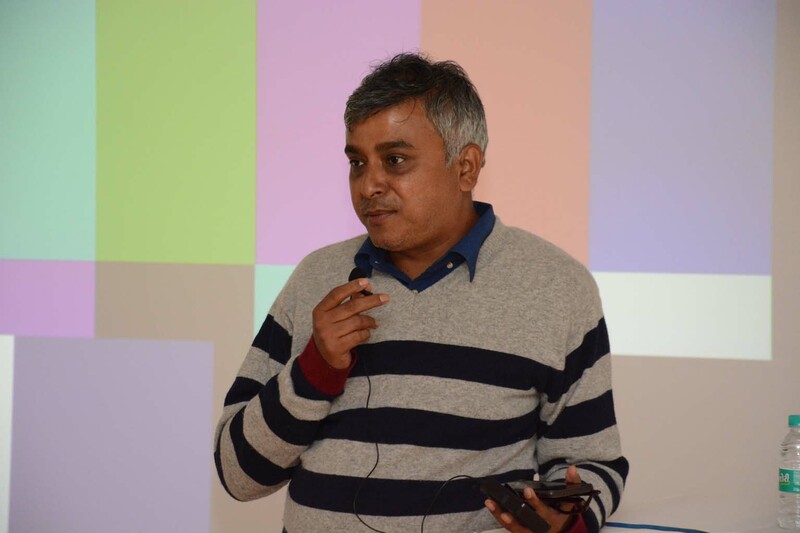 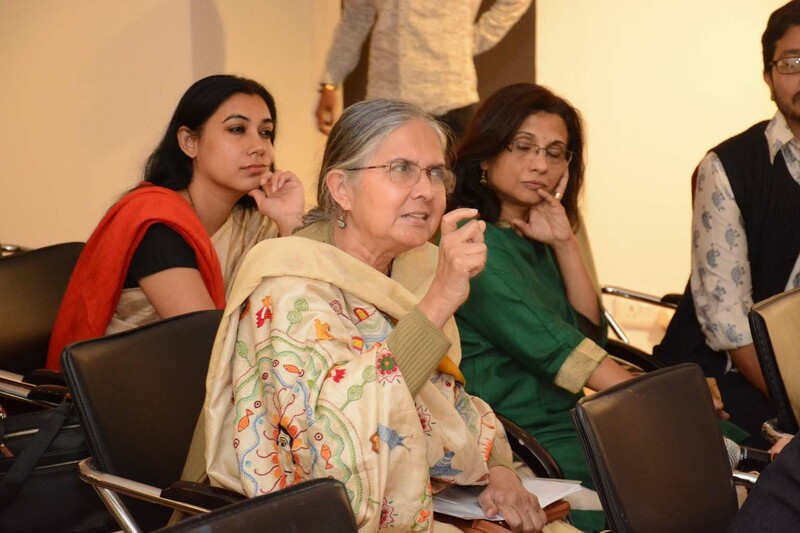 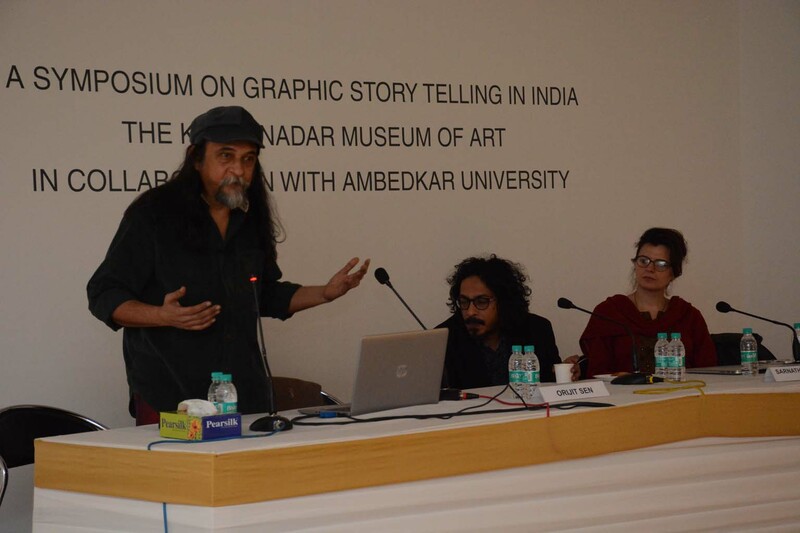 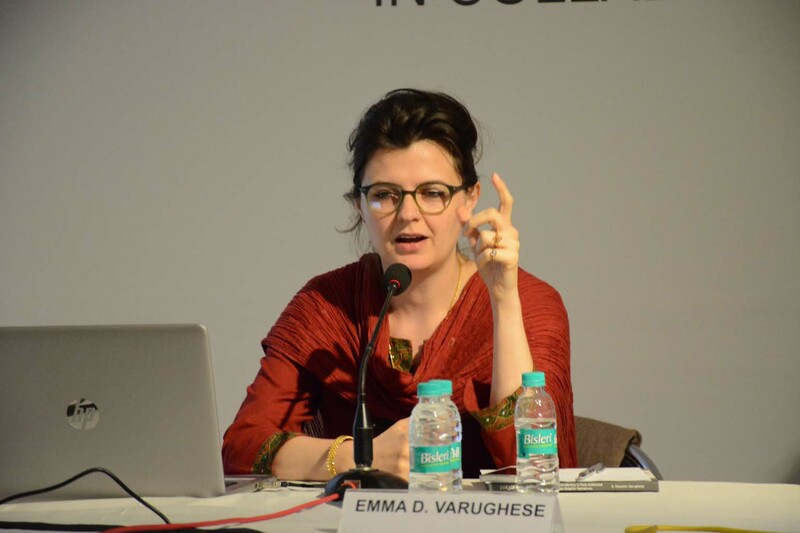 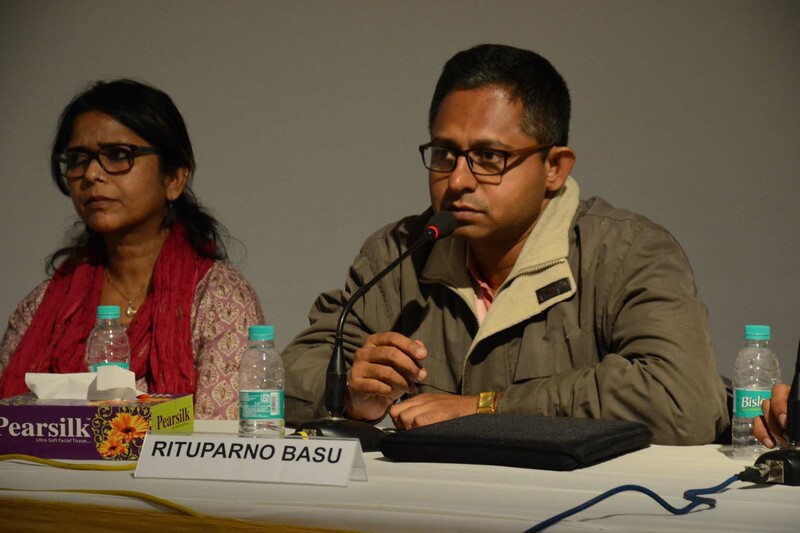 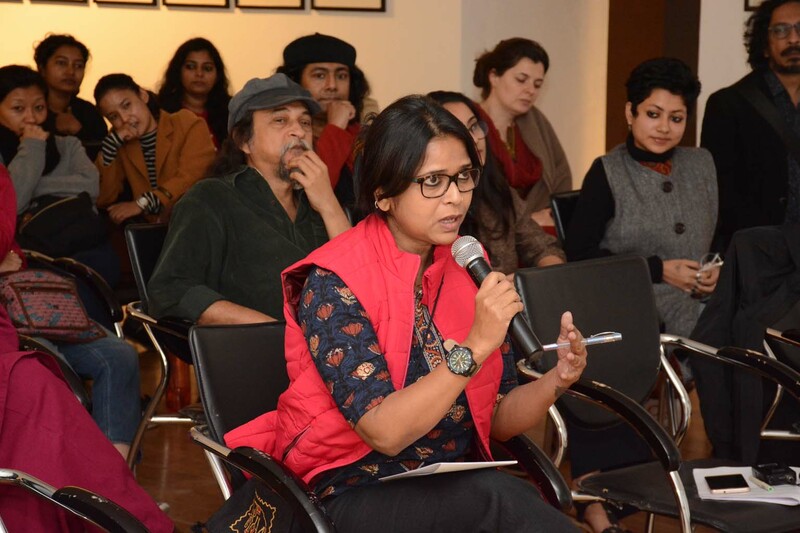 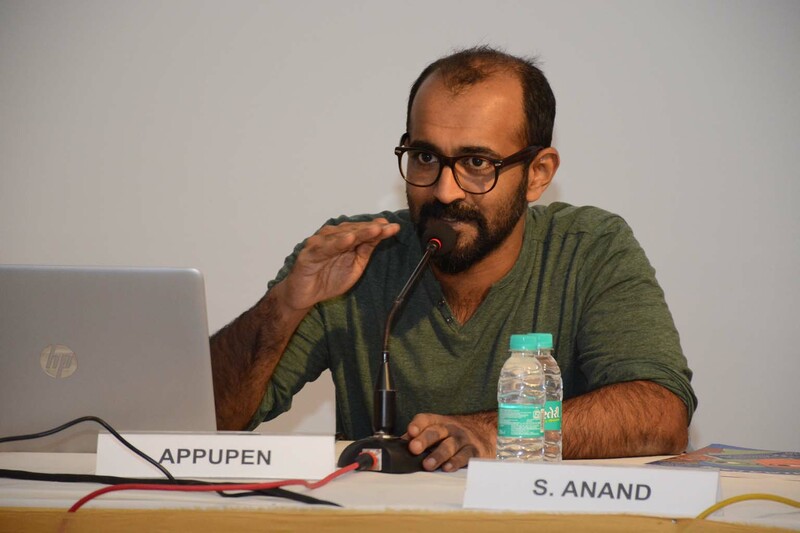 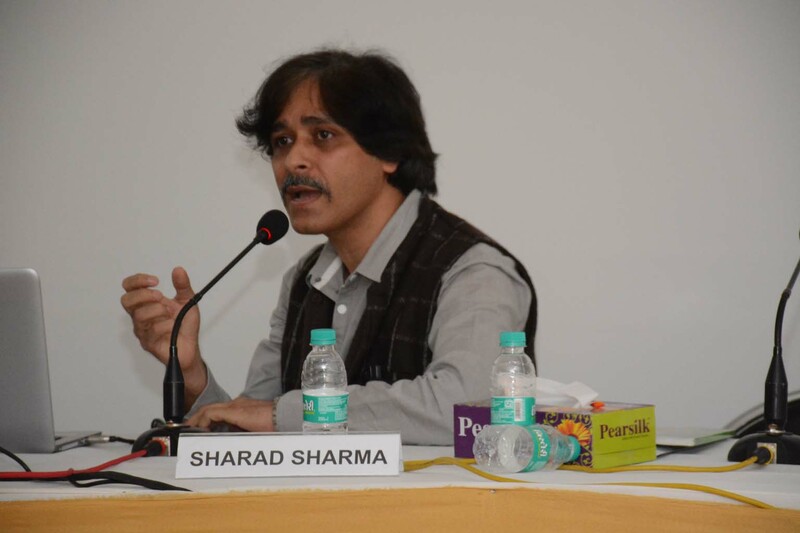 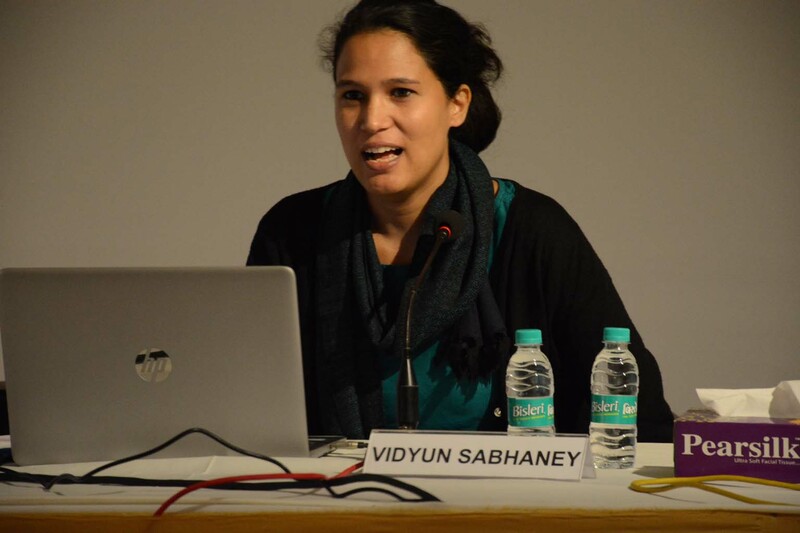 The planned symposium on Graphic Storytelling in India explored the history and politics of visual narrative in India. 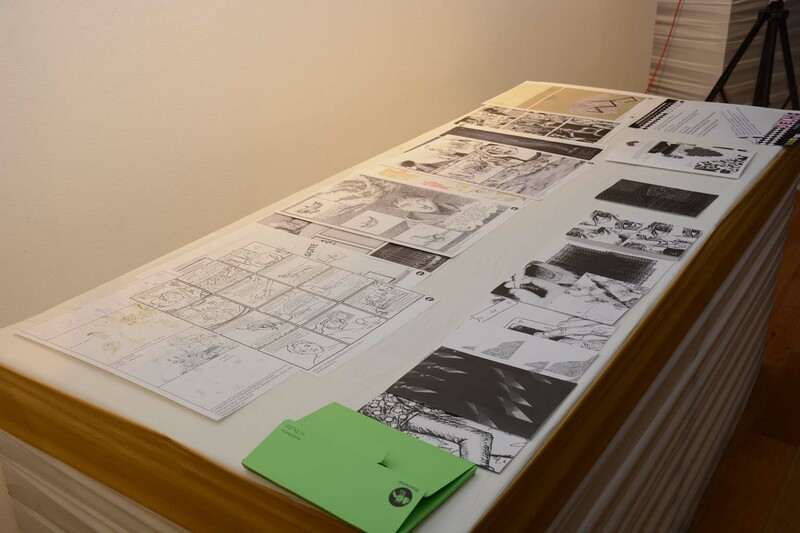 Furthermore, it also explored the continuities and breaks that newer forms of visual storytelling have sought to bring to the fore. 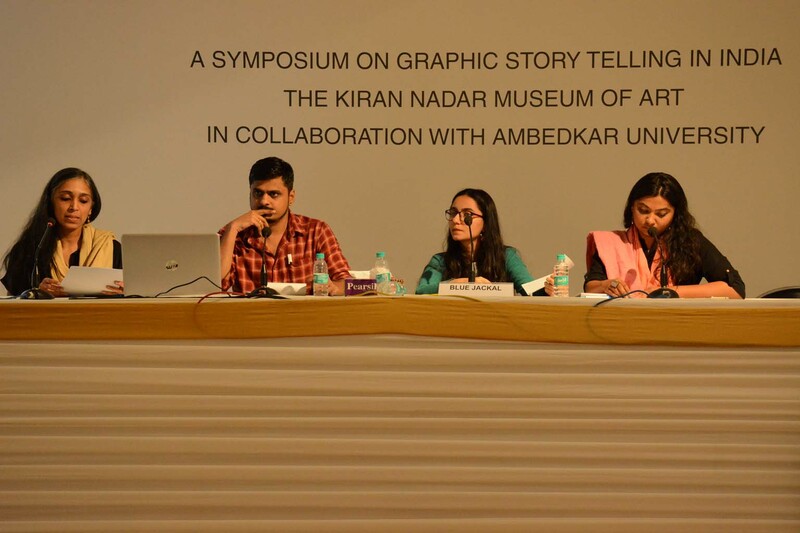 There were roughly four themes across four sessions. 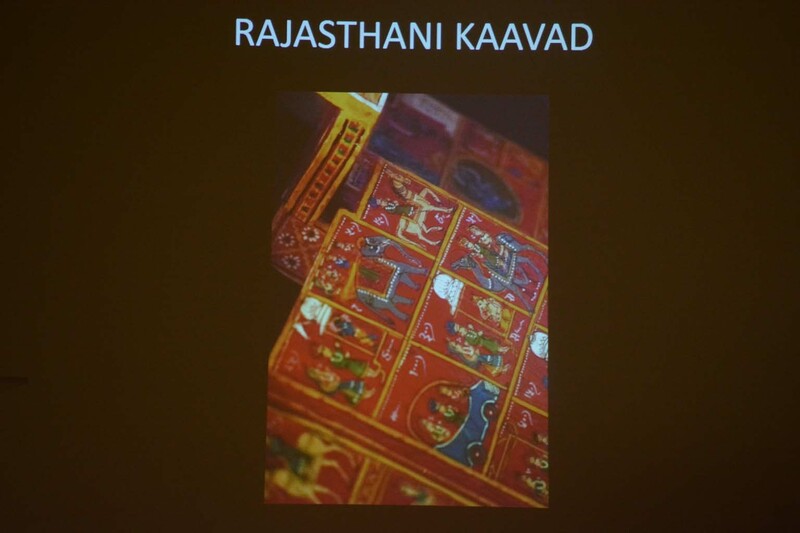 The first theme was a prehistory of visual modernity in the Indian subcontinent that included histories and politics of representation in various visual traditions in India and the ideation and practices around the various indigenous/ local/ vernacular (Bengali Pata Chitra to Rajasthani Kavaad and many other narratives in folk, artisanal and traditional) forms of visual storytelling. 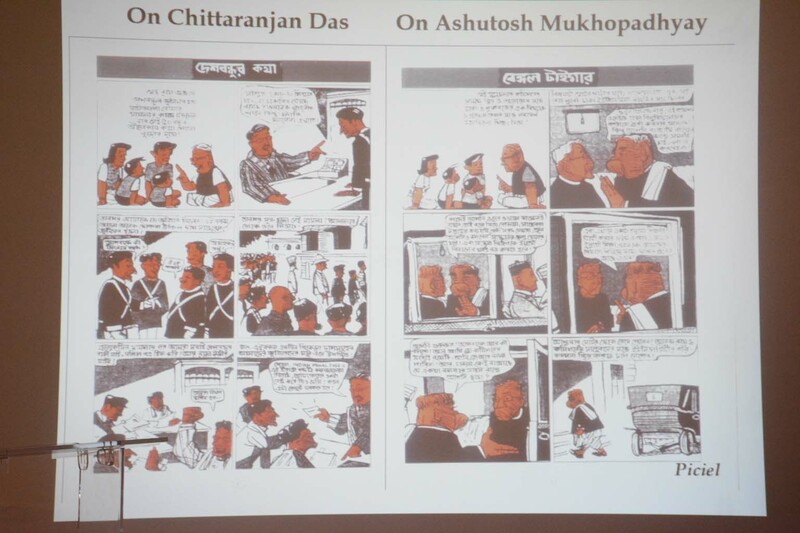 The second theme looked at the arrival of the comic form in India, including production and circulation of local and imported comic and the politics of localization/ vernacularization of comic genres and their visualization (the indigenized Phantom comics, Chacha Chaudhry, ACK for example). 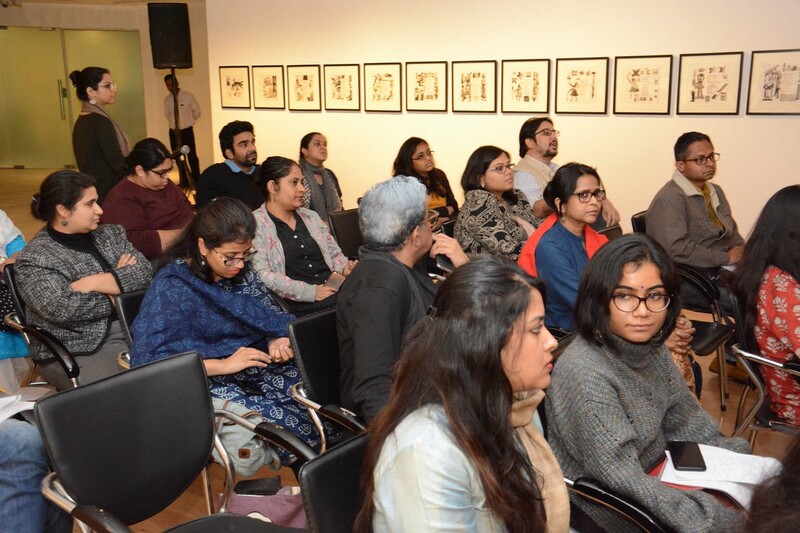 This theme hoped to draw attention to comic as both practice and commerce, how it functioned within the moral and social coda of pre-liberalized India and how did the comics contribute towards constructing social and cultural subjects. 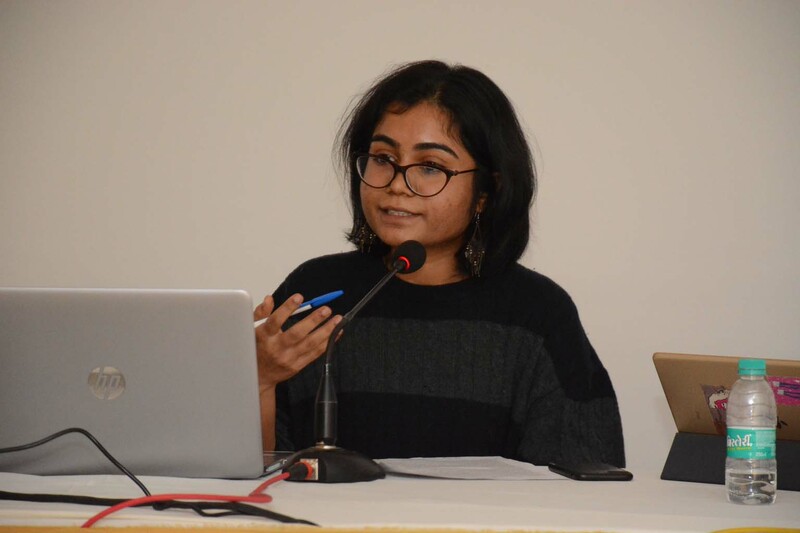 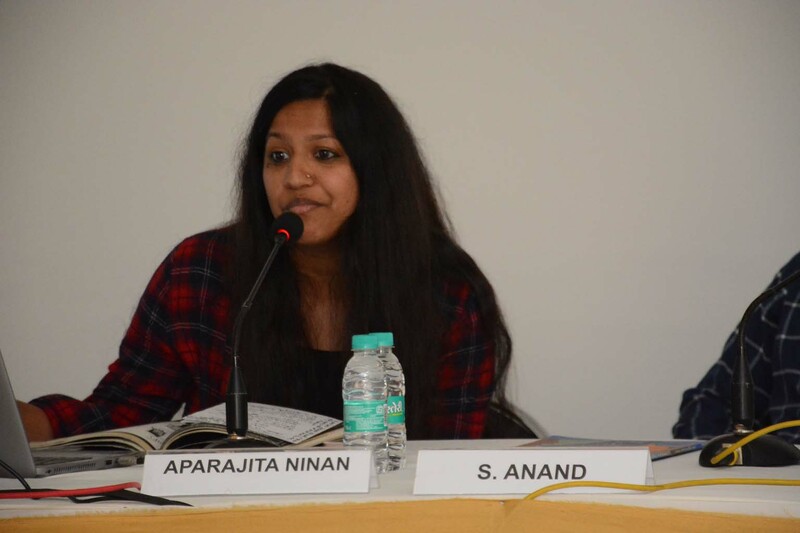 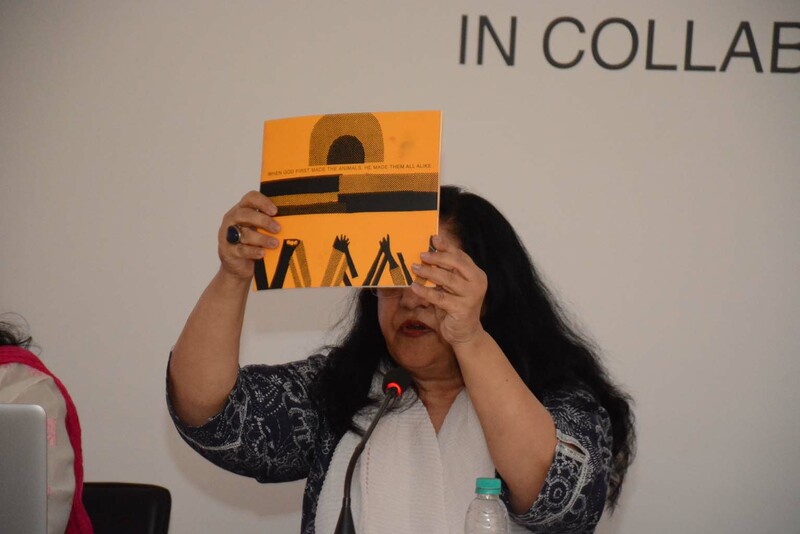 The third theme was on the graphic novel form in the Indian subcontinent, its participation in postcolonial and postmodern debates, in urban angst, historical revaluation and political radicalism. 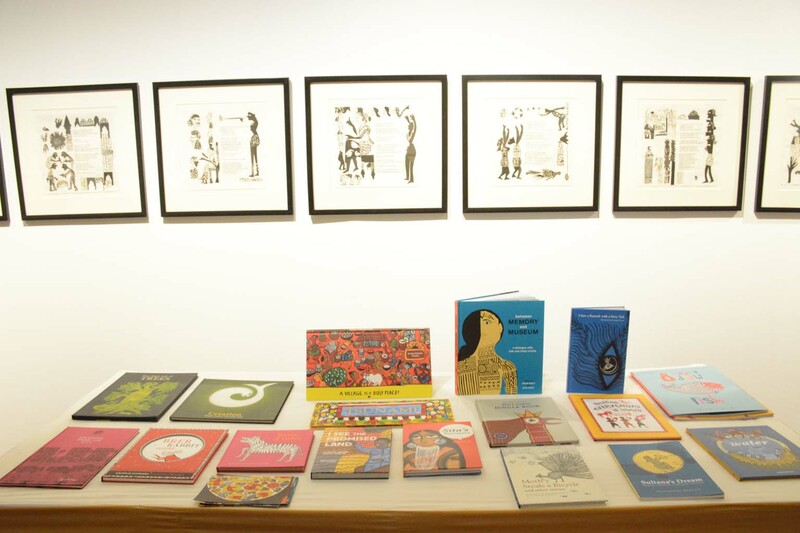 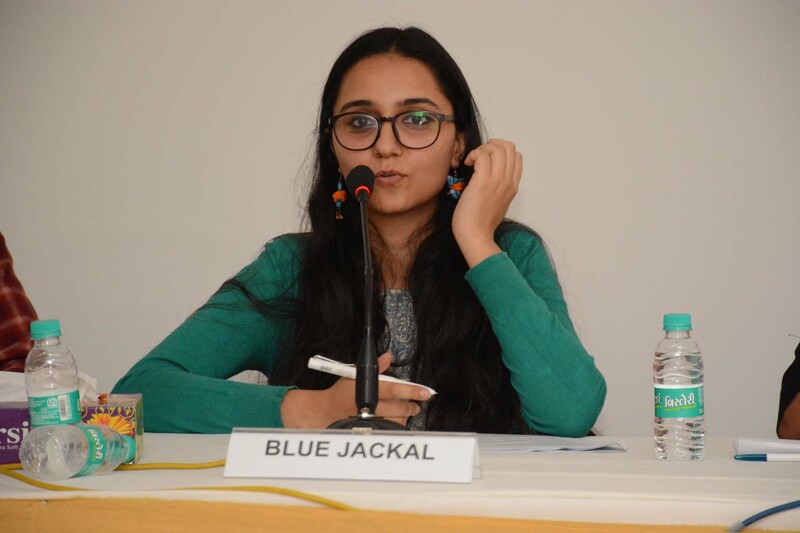 It further probed into how the graphic novel’s recent history in India is tied to the opening of markets, globalization and creating a new readership beyond the older constituency of comic enthusiasts. 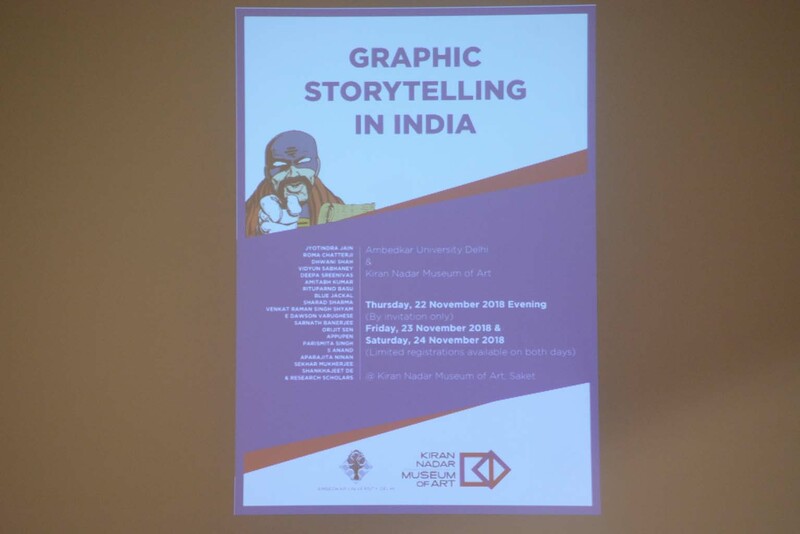 The final theme was about the newer contexts and form the graphic novel may be taking now, including its growing relationship with animation and illustrated filmmaking.